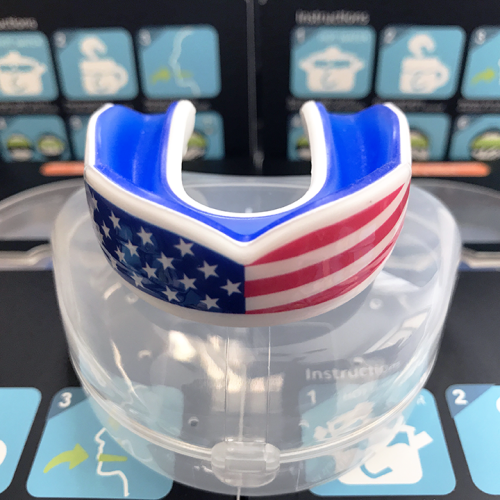 Why Oral Mart “Cushion” USA Flag Sports Mouth Guards? 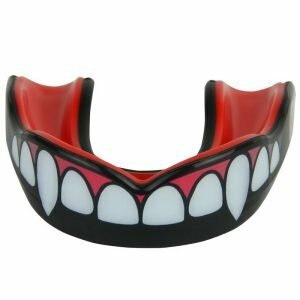 2017 brand new mouth guards coming to the market with brand new design and high-quality material. 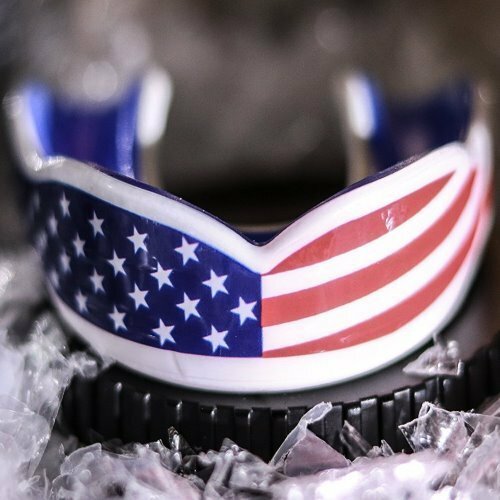 While some mouth guards look similar, what it really matters is the material it uses. 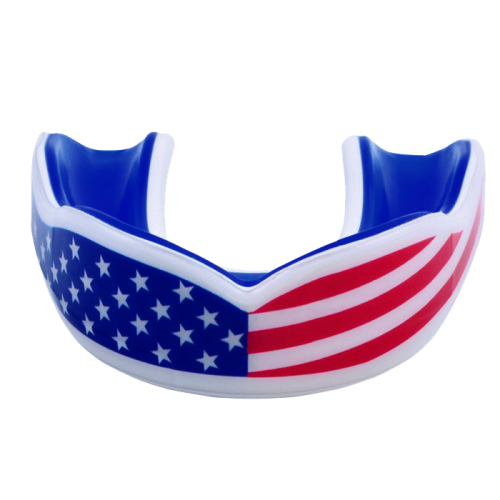 We have sold many mouth guards locally in New York and our loyal customers give us excellent reviews and push us to sell online. The listing price is an introductory price. Please take advantage and celebrate with us for the launch of our online business. Customers are extremely important to us. 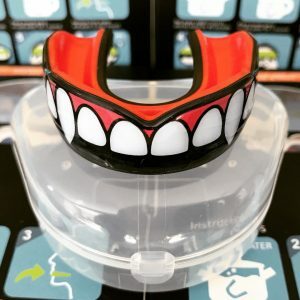 We want to make sure that you are 100% happy with our mouth guards. If you have any issues, please contact us so we can make it right! 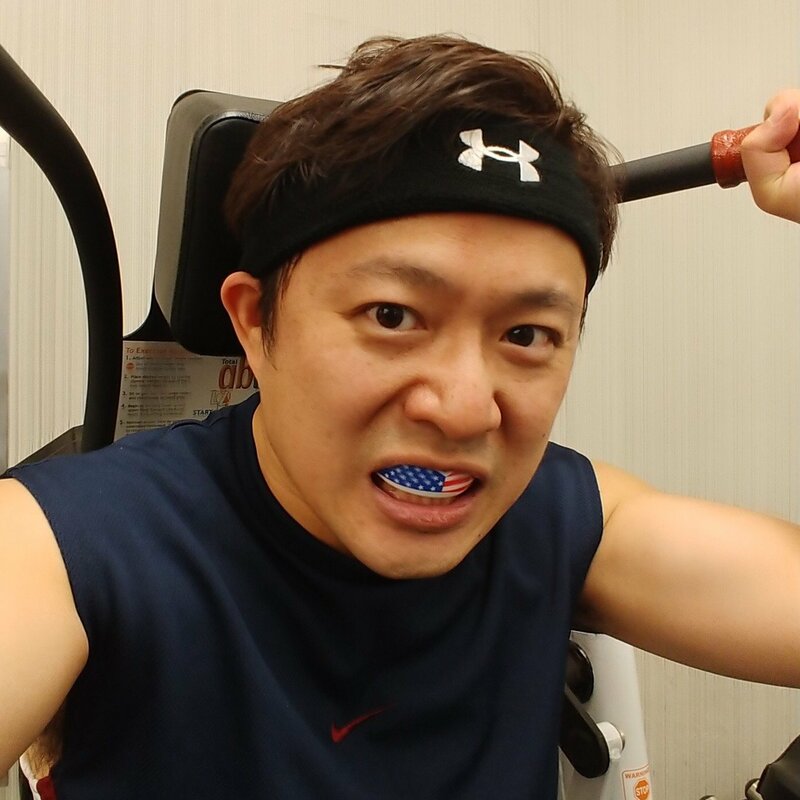 We’re a small business and we just started selling on Amazon last month. You are one of our very first online customers. Without your feedback and reviews, we can’t exist. Product reviews have a huge effect on our ability to sell and be successful on Amazon. 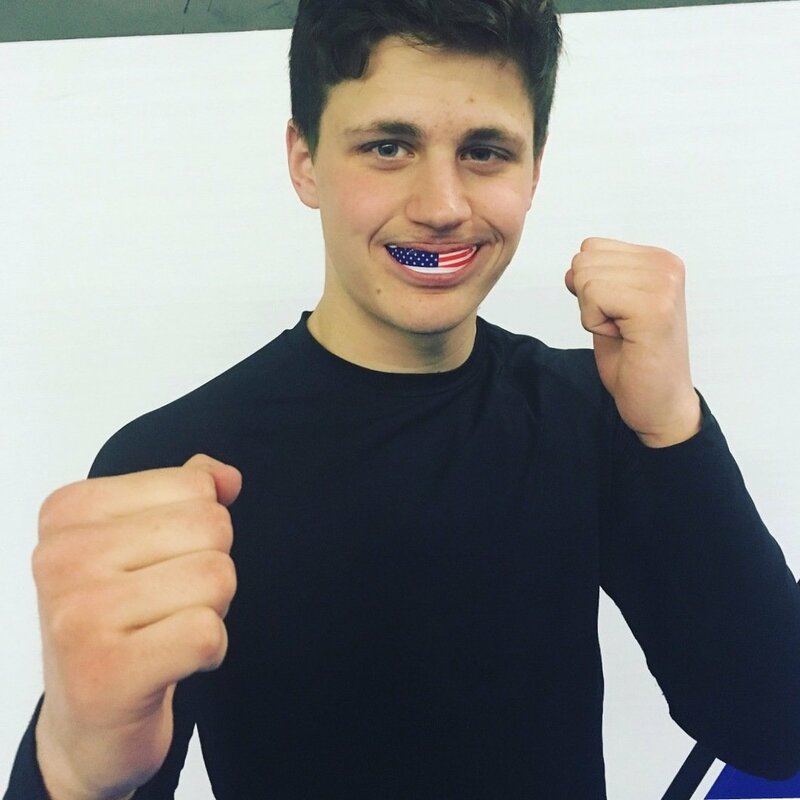 If you’re happy with the mouth guard, We’d REALLY appreciate it if you would take a moment and click the “review” tab to post a review for us on the mouth guard you purchased. I was really happy with the product and its really easy to mold. Fits great! I will definitely be buying another one after this! Perfect! Great fit, very happy!! Just what I ordered for my grandson! 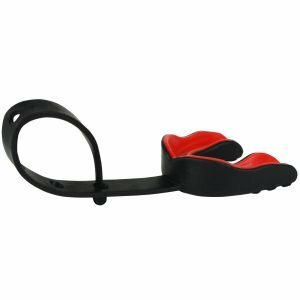 Bought this for my grandson to use during wrestling season. He loves it. 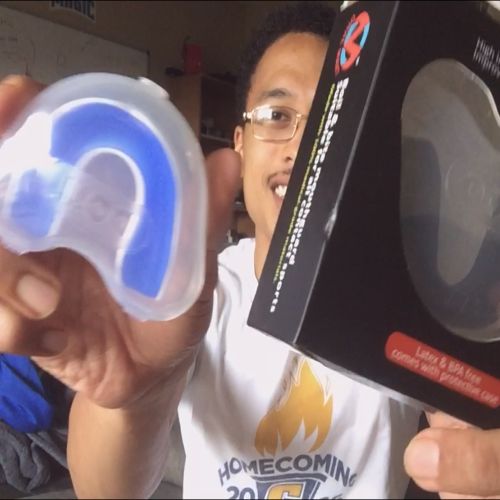 I’ve had plenty of mouth guards over the years, and I can say that this is truly the best one. I grew up playing football, and basketball. 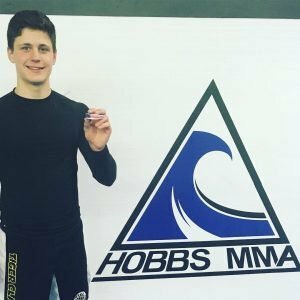 I also grew up practicing karate, and now I practice mix martial arts. 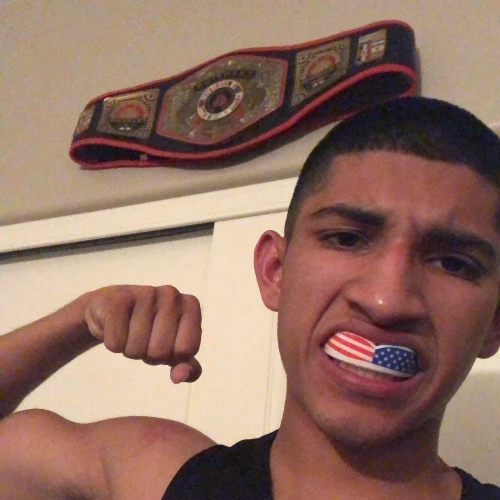 Glad to have a good mouthguard like this. 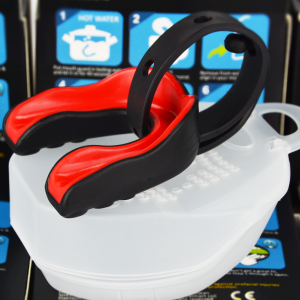 Easily molds to your teeth and it’s a plus that it is BPA free. 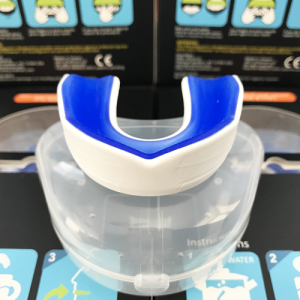 Oral Mart Sports Mouth Guard for Kids/Adults – BPA Free – Safe for Your Kids – – Premium Sports Mouthpiece for Lacrosse, Basketball, Rugby, Boxing, Flag Football, Ice Hockey, Muay Thai, Soccer, Karate. Dual color & two-layer mouth guard material with unique design to reduce setting time to get a precise fit around your teeth and gums especially for boxing, MMA and other high-impact sports. 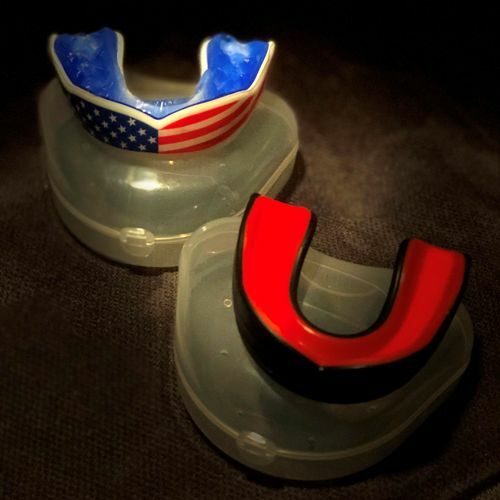 The lower layer of mouth guard is made of special energy-absorbent material, not common Silica Gel, which has high shock-absorbing capabilities and efficiently absorbs and disperses impact away from the point of contact to reduce server injuries from high-impact sports. 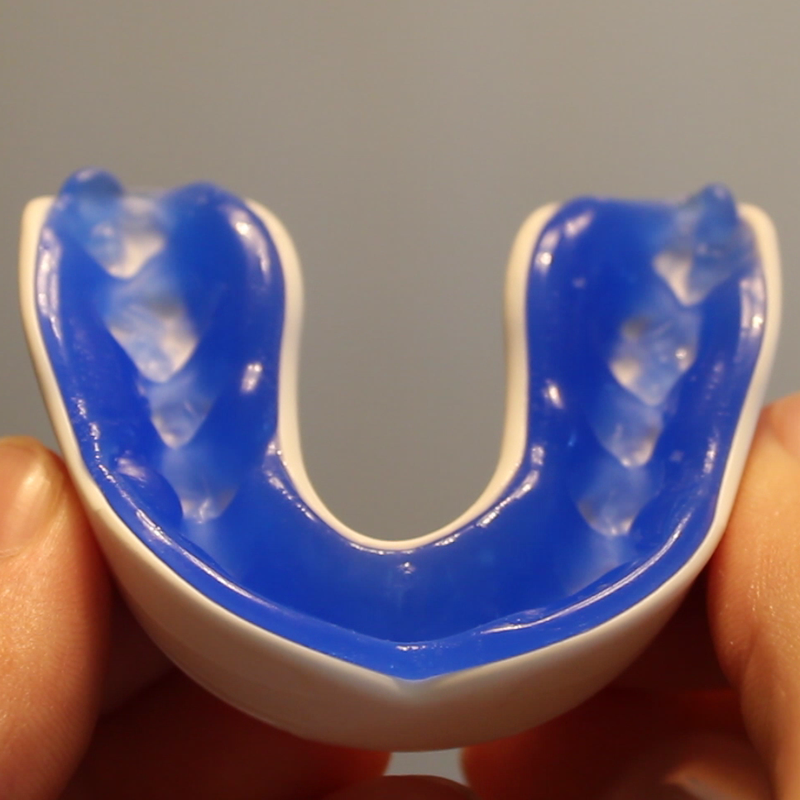 The upper layer of mouth guard is made of special thermoforming material which fits your upper teeth and gum perfectly. 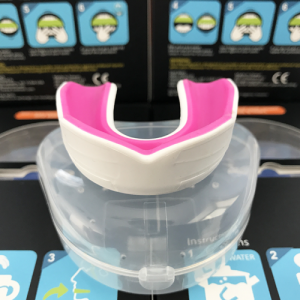 Our design team has spent the last two years tuning up our mouth guards to its finest so you can look good, feel good, and play good. 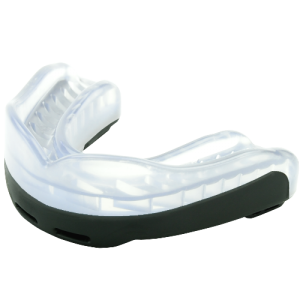 A premium mouth guard from Oral Mart is definitely a great investment if you or your children play high-impact sports. 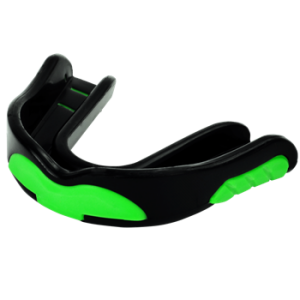 The Only 2-Layer Sports Mouth Guard Made with 2 Different Moldable Materials for Best Result.